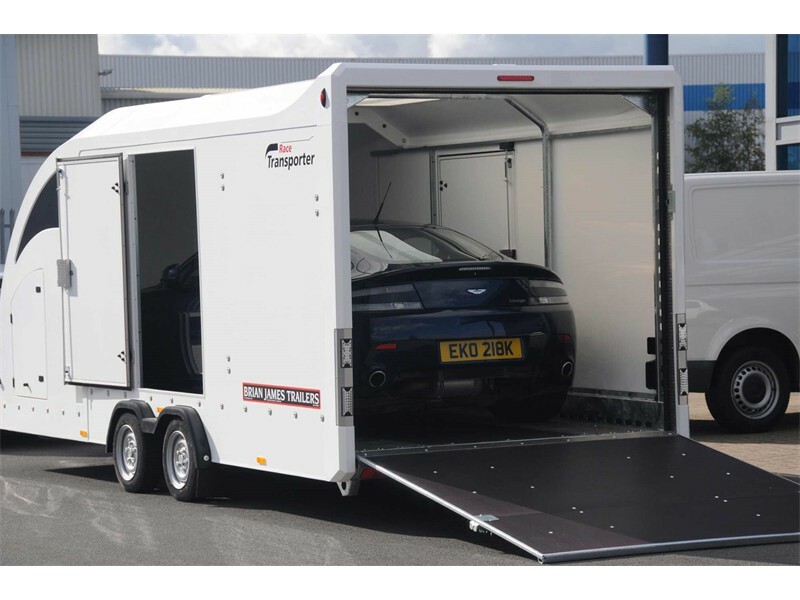 Fully Covered Trailer custom built to carry the finest cars. 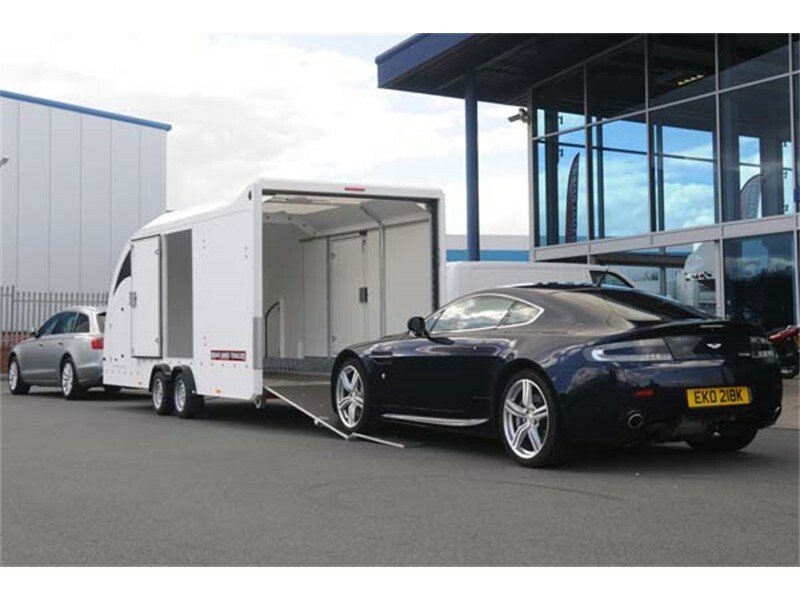 Dedicated Delivery or Collection of your car anywhere across the UK & Europe. Private Sales - Race Days - Car Festivals - Exhibitions - Auctions - Dealerships - Storage Centres, Body Shops - Engineering Workshops. We are available 24 hours a day and 7 days a week all year round. 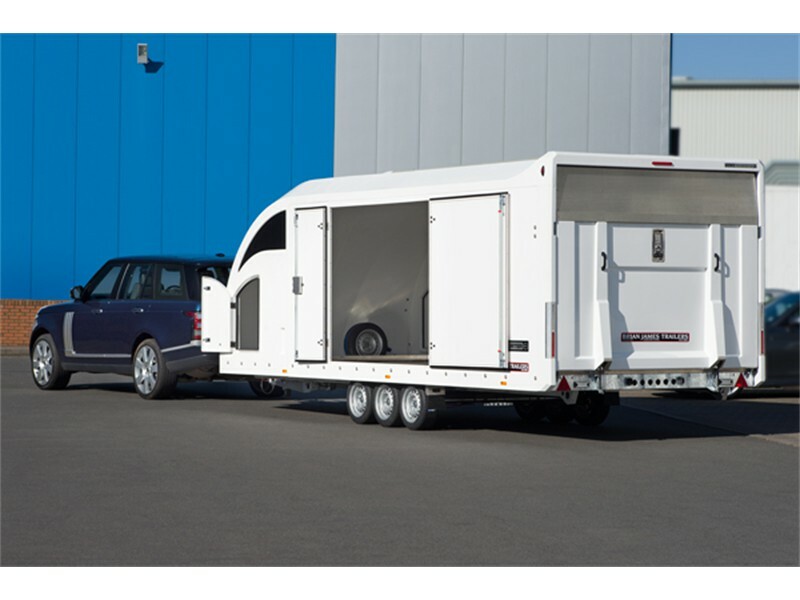 We carry out a visual inspection of your car before it is loaded and secured into the trailer. Any visual marks on the bodywork / wheels / windows will be photographed & recorded. Contents within the car and boot are listed. Upon delivery the car is inspected again and signed over to you or your agent. We can offer a two man crew for security and a timely delivery. Mileage + Ferry (Eurotunnel) & road toll charges will be included in our price.